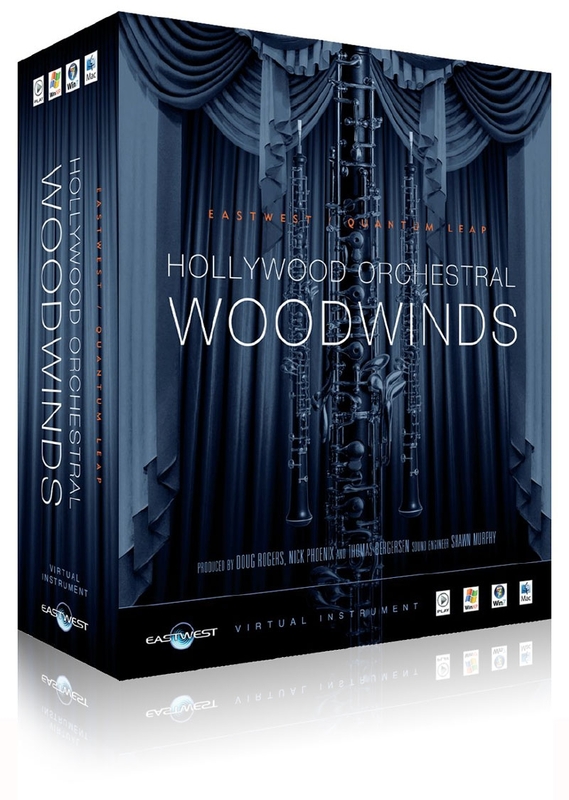 Hollywood Orchestral Woodwinds is 16-bit, with one mic position (Mid) and all articulations. But most importantly check out our articulations chart at the product page which really shows how far we went to create the ultimate orchestral woodwinds library. No Shortcuts here! !